Choose Patrick Team Homes to help you through the steps of buying and/or selling your next home, farm or unique property. You’ll be glad you did! 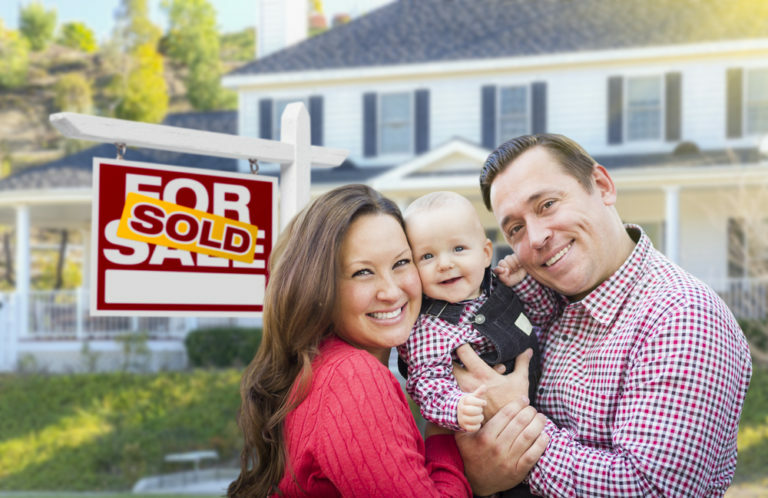 Our Mission Statement: Patrick Team Homes provides comprehensive real estate consulting, marketing, sales and service to home buyers and sellers, ensuring an outstanding experience and real results for our clients. When you engage our services, you will have the benefit of more than 75 years experience to guide you through all the facets of your upcoming move. Both Micki and Dayna are highly awarded in the real estate industry and have individually been awarded the RE/MAX Hall of Fame Award, Platinum Awards, and Dayna regularly achieves the RE/MAX 100% Club Award, year after year. We know what a significant undertaking it is for you to uproot and move your life, family and pets, belongings, etc. We are here to help you successfully and swiftly navigate from door to door. Let's begin with an initial consultation so we can get to know each other a bit, and discuss important questions that we each have. Once we understand your needs, we develop a plan to help you achieve it, and will be sure to pair you with the team members most suited to your specific needs and interests. Click Here to Meet Our Team! We also happen to be real people who enjoy what we do, and like to work with nice people, maybe make some lifetime friends, and keep everybody's stress low. We understand that our success is based on your success. So naturally, your success and great experience is our goal.